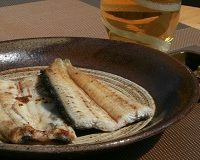 Eel from Aichi Prefecture is used. 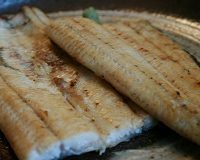 Each and every piece is carefully grilled. 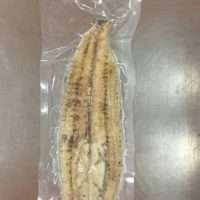 It is delicious enough to just serve it as it is, but you may also use it as an ingredient in other original dishes of your own, even cuisine styles from other countries are suitable. 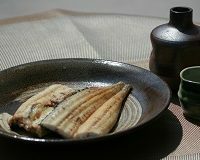 Take the eel out from the packet and put it on a dish, then reheat it before serving. Please try out various cooking methods and dishes from other countries, too.